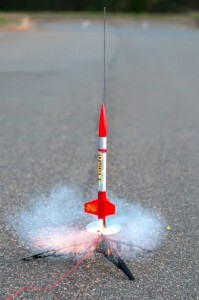 Help with building model rockets will be available during Model Railroading project meetings at 7 p.m. at the Fairgrounds Activity Center on the following dates: March 14, April 11, May 9, June 13, July 25, and August 8. The fixed-wing drone that will run our course will be the E-flite–UMX vapor lite HP BNF basic — U6850. Quad drones can be any of the “pocket size” drones you find on the market. Email Damian Daniels at walco4haero@gmail.com if you have questions or need more information. Adult volunteers to help with project activities are needed! If you are interested, please let Damian know. Contact project leader Damian Daniels at 262-745-7233.